Situated just 15 minutes from downtown Ottawa in a natural tree-filled setting, the Wesley Clover Parks Campground is a beautiful urban getaway equipped with trails, places to bike, updated amenities and more. Whether you are visiting from out of town or choosing a ‘stay-cation’ in the great outdoors, the Wesley Clover Parks Campground offers something for everyone looking for the best camping in Ottawa. Pull up in your RV, haul a trailer, or pack a tent. 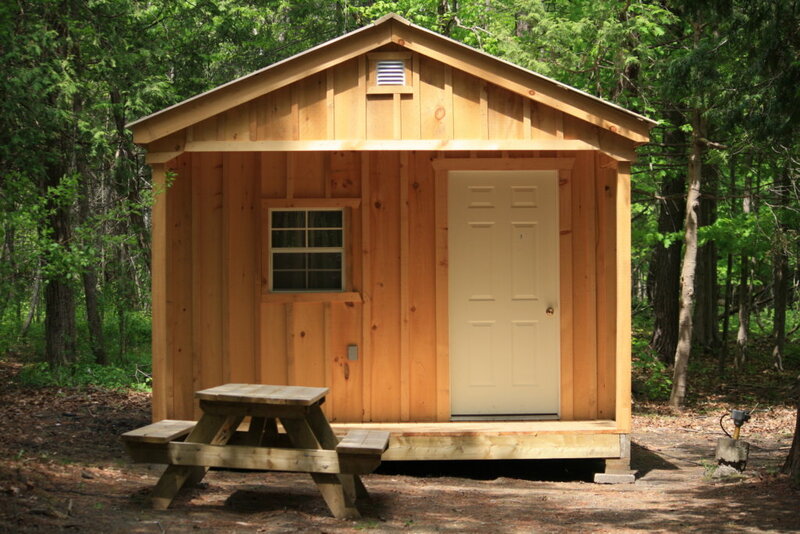 Most of our sites offer electricity, water, a picnic table and fire pit. 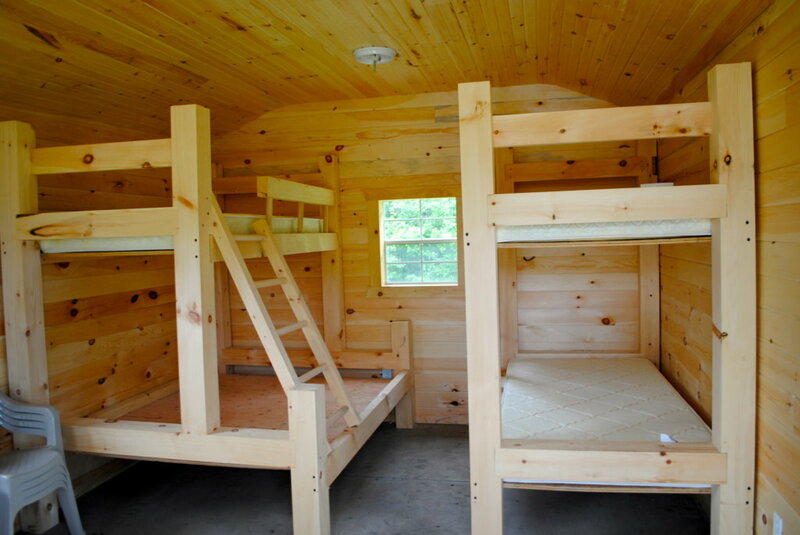 If “glamping” (glamorous camping) is more your style, we offer cabins fitted out with modern conveniences, including microwaves, beds, a mini fridge, and electricity. For a truly rustic experience we also have campsites that offer nothing but the natural environment in a beautiful setting with a picnic table and a fire pit. Relax, enjoy, and watch the stars at night. Barrier free accommodations are available upon request, please contact our office for more information. The Wesley Clover Parks Campground is now closed, join us for the 2019 camping season from May 3rd, 2019 until October 14th, 2019! Find out what you can do when you're in Ottawa! Check out our events page, or what Ottawa Tourism recommends.